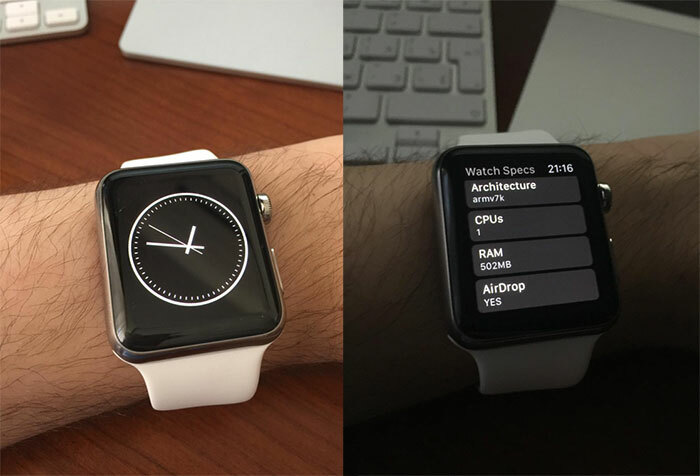 Apple iOS developers Steve Troughton-Smith and Anton Titkov used the company’s new developer tools and the watchOS 2 SDK to build native applications for the Apple Watch. Troughton-Smith managed to start the first UIKit application on the Apple Watch. 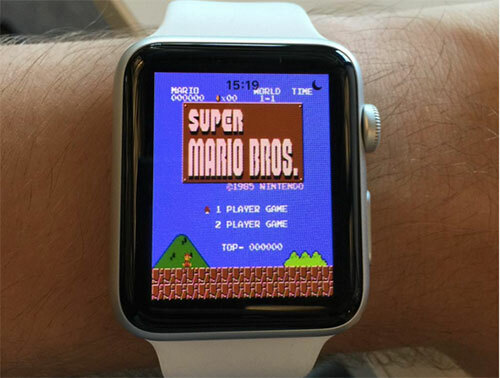 The developers were able to run Super Mario on an extensive NES emulator on the watch, however, the device’s battery only lasted 20 minutes while playing the game. With direct access to the operating system, the developer community has uncovered a few new specifications. For instance, the Apple Watch has 502MB RAM and there are hidden settings for AirDrop, which means that a future software update may enable the service on the watch. Apple’s watchOS 2 also gives developers access to the Digital Crown, the microphone, and various sensors on the watch, including the accelerometer and heart rate monitor. 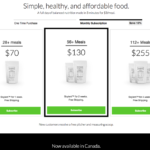 This will allow developers to create more full-featured applications.